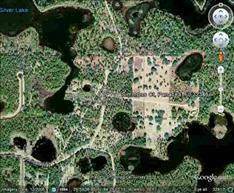 5.66 lot in a very nice subdivision located in Siver Glen. Silver Lake is a lake in the subdivision. Nicely treed and partially cleared. Close to the Ochlockonee Bay, River, Mashes Sands Beach and Alligator Point.